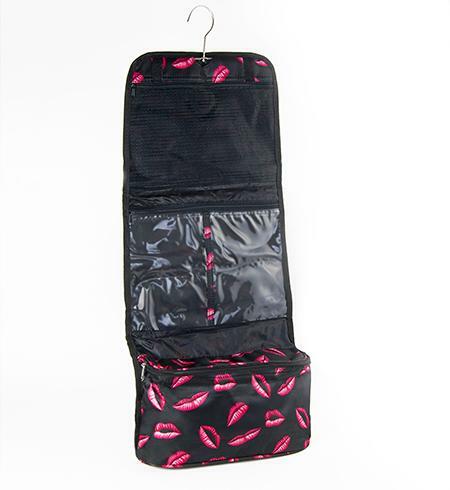 Lip Cosmetic / Lingerie Travel Bag. Pictured 'rolled up' and fully open, this travel bag is great for travel and can be used to hold cosmetics, lingerie, jewelry or other travel items. Features: There are altogether 5 compartments inside:（from the top down) a large breathable mesh bag zippered breathable.TWO transparent waterproof pouches . It's easy for you to put all your toiletries in, and the bag will keep them safe, neat organized compact and easy to see what's inside:Bottom compartment has a zipper, great for hair brushes, lingerie or other personal items. It's surprising how large the capacity is, when zippered, it looks very handy so it doesn't take up much space in your suitcase. Thanks to the micro fiber, the bag is water resistant with the useful hanging hook, Bottom compartment has a zipper , great for hair brushes, lingerie or jewelry, or other personal items.This toiletry bag will make your trip easy and comfortable. Compact trifold with hook, can be hung Vertically & unfolded, and hung on a door. Velcro latch and a hook to hang on a door or in a closet. Available in Lips, and Pink With Polka Dots. 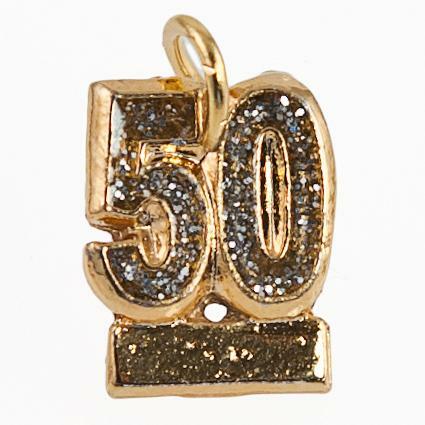 (Please specify design style when ordering. )Hand washable. Use on a Business trip or outdoor activity. Approx. size: 24 inches long (unrolled) x 11.5 inches wide. Please see our matching Lip Garment Bag. Versatile bag for traveling, cruising and displaying your items.